I don't see working out as something I have to do, but more like something I like to do for myself. And I think that has to do a lot with finding a workout that’s so much fun you don't really feel like it is a workout. Some people like spinning, crossfit, pilates, zumba, or even running. I tried all of those, but didn’t really enjoyed any. I did ballet for many years, and my teacher liked to mix some cardio workouts, crunches and even pilates to help us stay in shape. It helped me appreciate a good workout, but I never got too obsessed with being fit or being on a diet. And I have kept that philosophy, I workout but I also enjoy eating with no remorse, I love food after all and nothing is getting in the way between me and a pizza. NOTHING. I finally stumbled upon a yoga class, about 9 years ago, and I think I found what I was supposed to do. I loved it since the beginning, and I have to give credit to my teachers along the years, that made it so interesting. 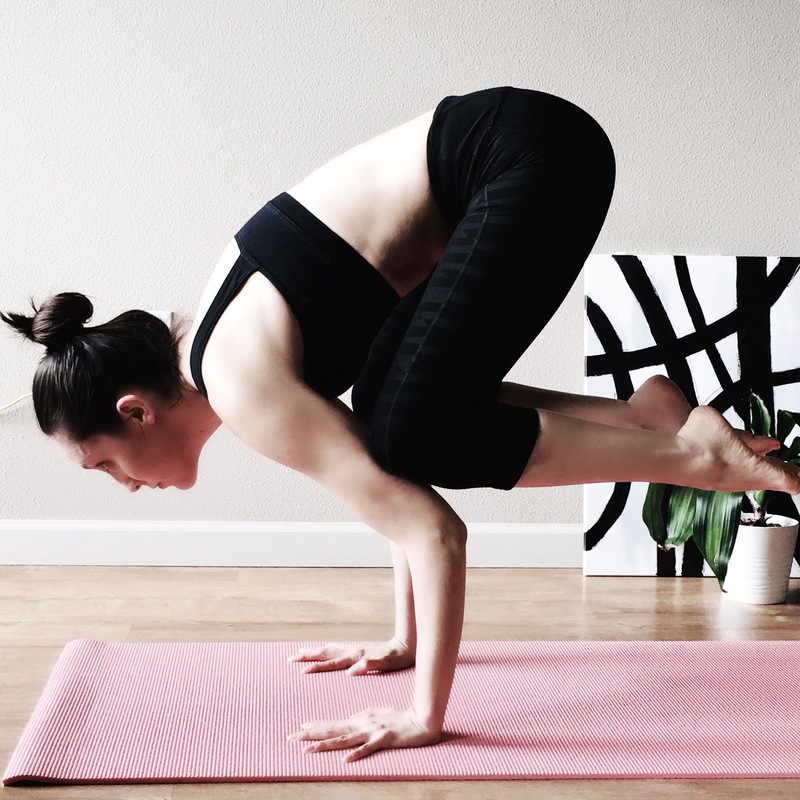 What I think go me was that as I started working on balancing poses, it helped me zone out of my daily life (finals, work, life) and by the end of each class I felt relaxed on the inside, but exhausted on the outside. You really have to not be thinking about your work problems when your hands are intertwined behind your back in reverse bird of paradise. The harder the pose, the more I have to concentrate on it and the less I think about outside problems. The only downside to yoga...the yoga studios. They are usually so expensive, and for someone with a tight budget that wants to go to a yoga class 5 times a week, that may not be an option. 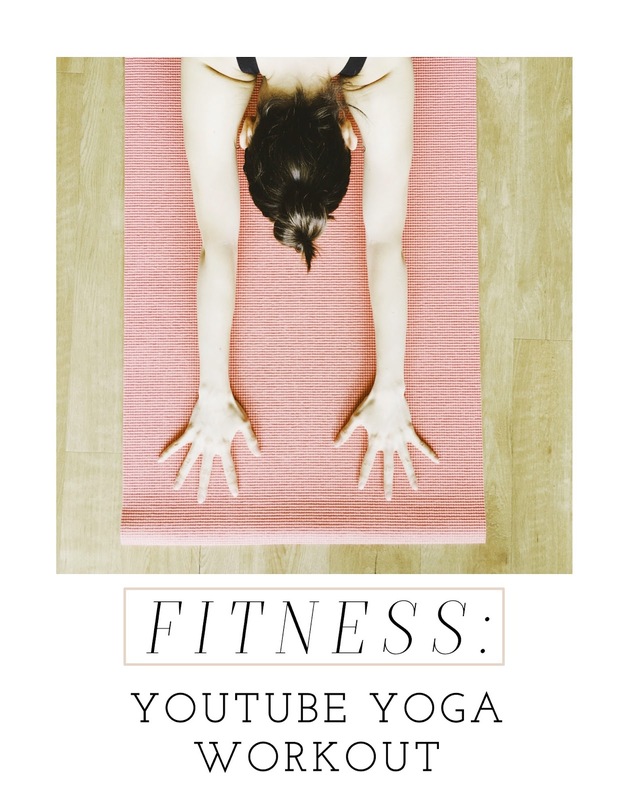 So after realizing that getting a yoga membership was out of the question, I started researching for yoga classes on YouTube. It took me a while to find an instructor that I liked, since I am always looking for classes where you are constantly moving and are more upbeat than slow. I finally found my savior, Ali Kamenova. 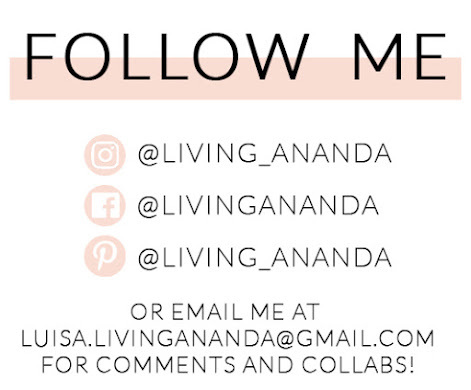 She has a ton of vynasa and power yoga classes, plus a lot of flexibility, HIIT and interval yoga (her creation) and even pre and post-partum workouts. And the best part is that she offers shorter workouts that you can do even when you don’t have that much time. I specially love her videos called coffee cup yoga, which are great to do in the morning when you want to feel energized. Usually I break a sweat with her classes and feel sore the next day, even during the shorter workouts. If you want to give her workouts a try, she has a lot of classes for beginners so don’t feel intimidated, plus how much more comfortable can you feel than in your own home? You can visit her YouTube channel here. After getting used to doing my workouts at home, I feel like I have better control of what I want to focus on a certain day, and how much time I want/can dedicate, rather than going to a class and having an instructor telling you what to do, and that helps me to not skip "class" very often. Sometimes I pick a yoga class that focuses on abs, and the next day on leg exercises. One day a 40 minute class, and the next, a 15 minute one. It is awesome. Do you have any YouTube workouts that you enjoy? Please share in the comments section, I would love to discover more workout chanels! Note: I just recently discovered that she offers a monthly or yearly membership where she provides you with a workout plan, but I am not very familiar with how it works. I am leaving here website address here if you want to check it out.